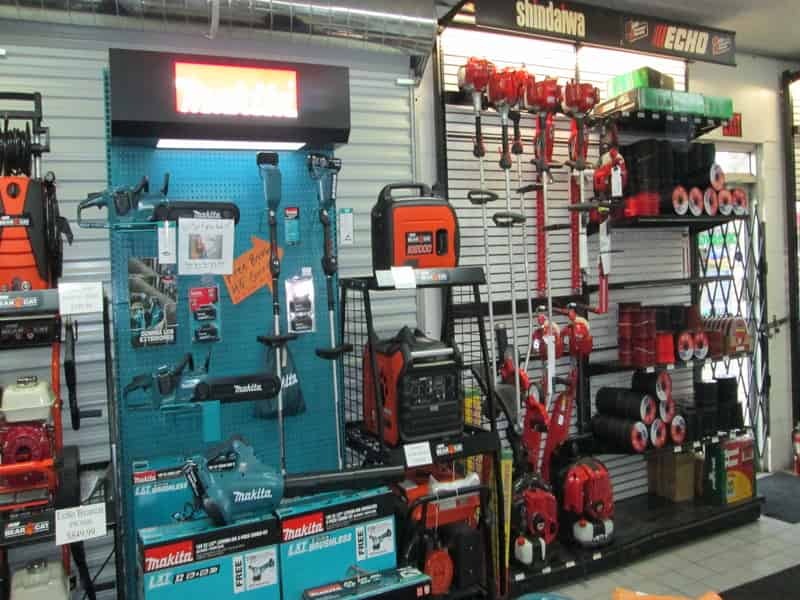 Scag Power Equipment: Click here to view the lineup. 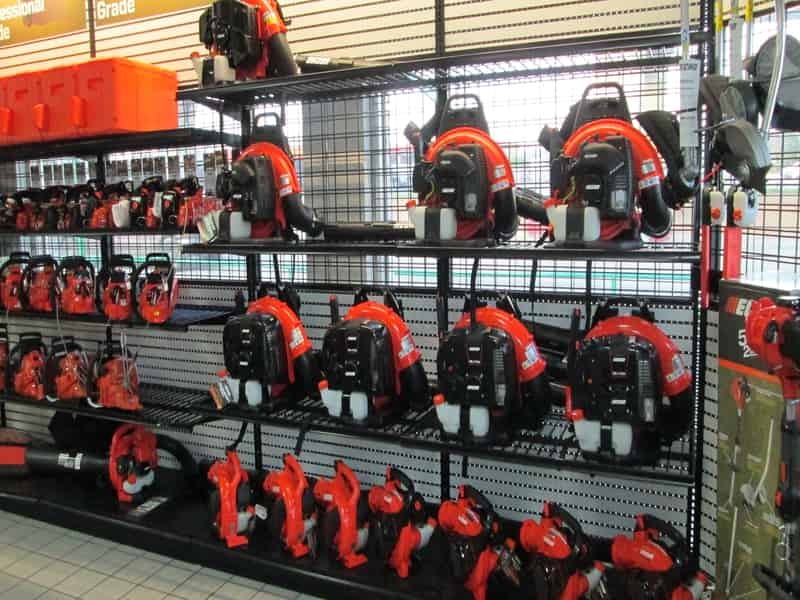 Honda Power Equipment: Click here for details. 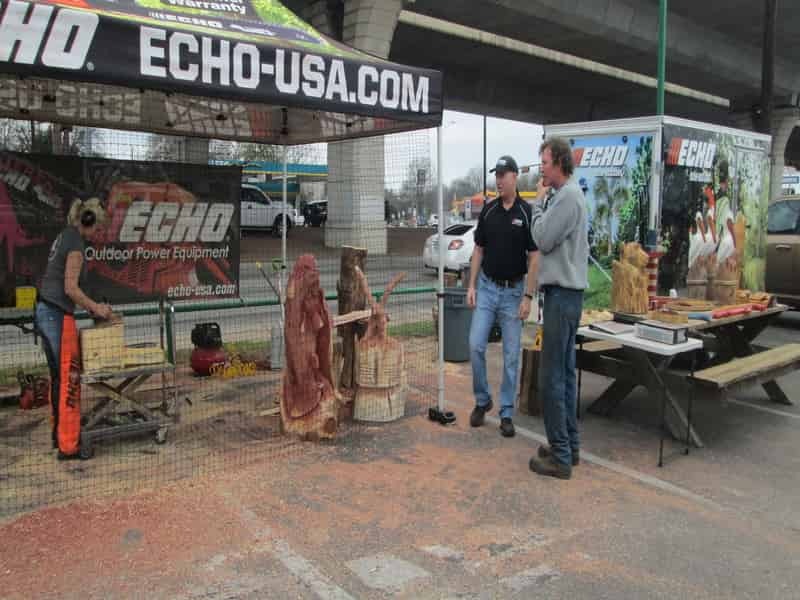 ECHO Bear Cat Wheeled Trimmers: Click here to view the models. 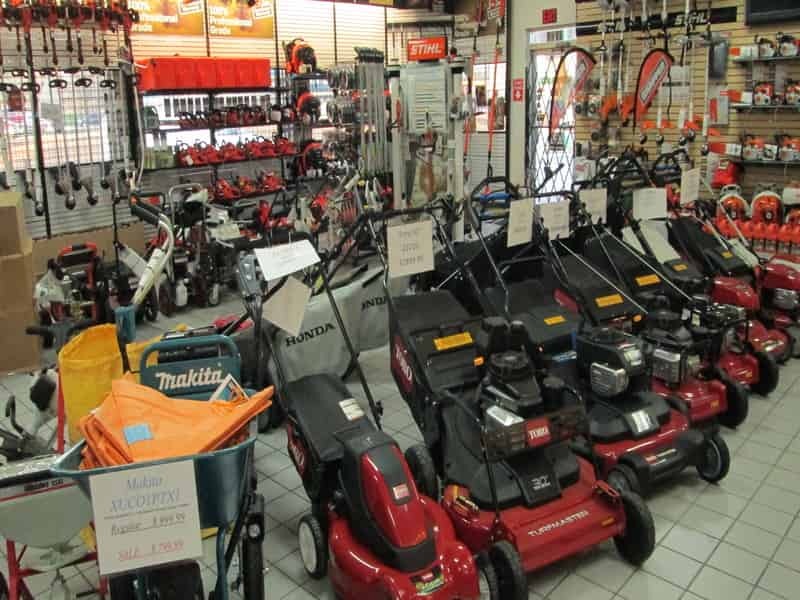 Snapper Pro Lawn Mowers: Click here to view the models. 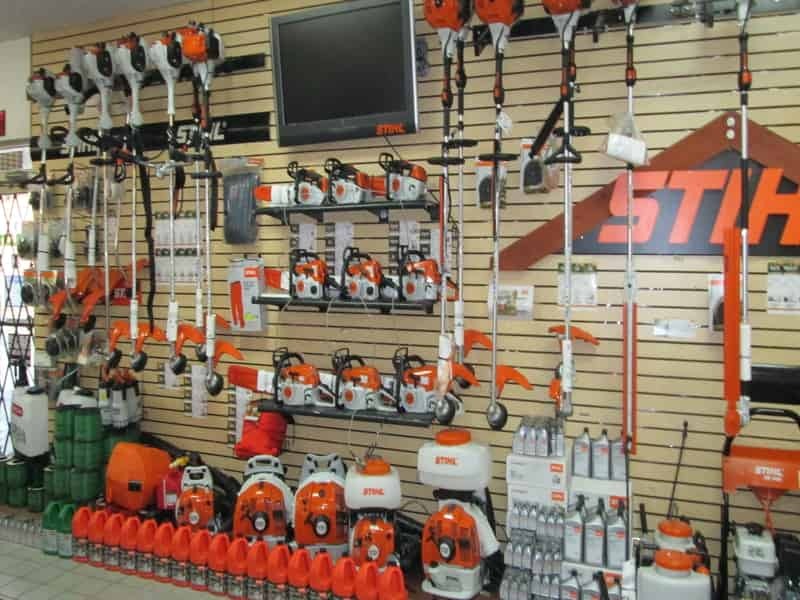 Snapper Mowers: Click here to view the models. Toro® Walk-Behind Mowers: Click here to view the models. 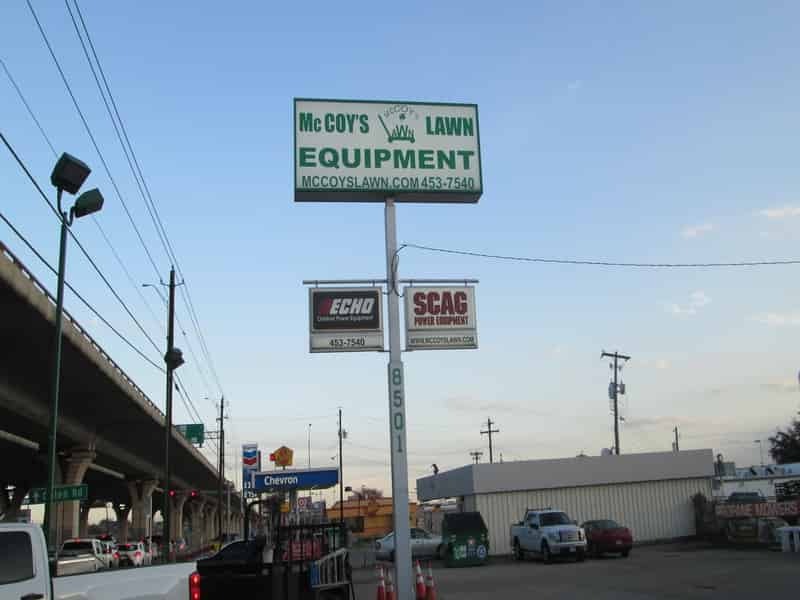 Welcome to McCoy's Lawn Equipment Center, where the variety of outdoor power equipment is second to none. In all of Austin, TX, there isn't a friendlier or more knowledgeable staff than ours. 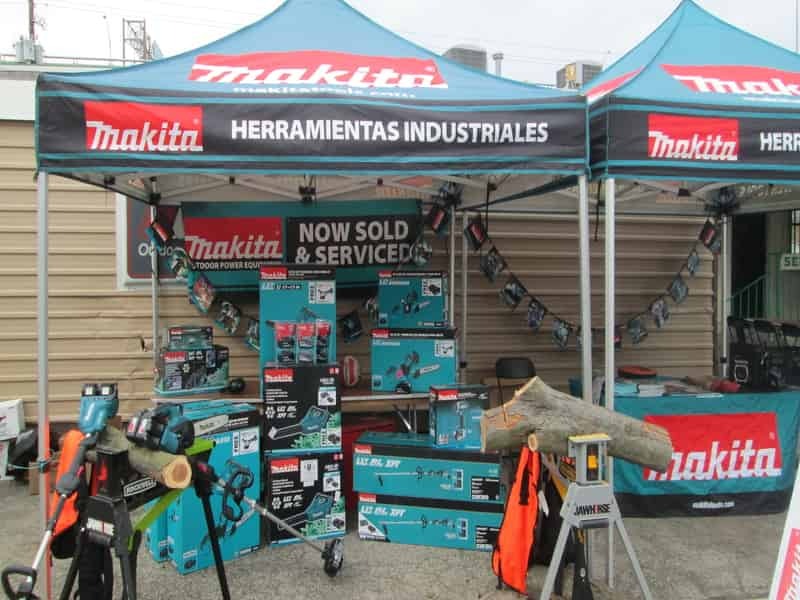 We're happy to help you find either the perfect outdoor power equipment, service or the parts you've been looking for. 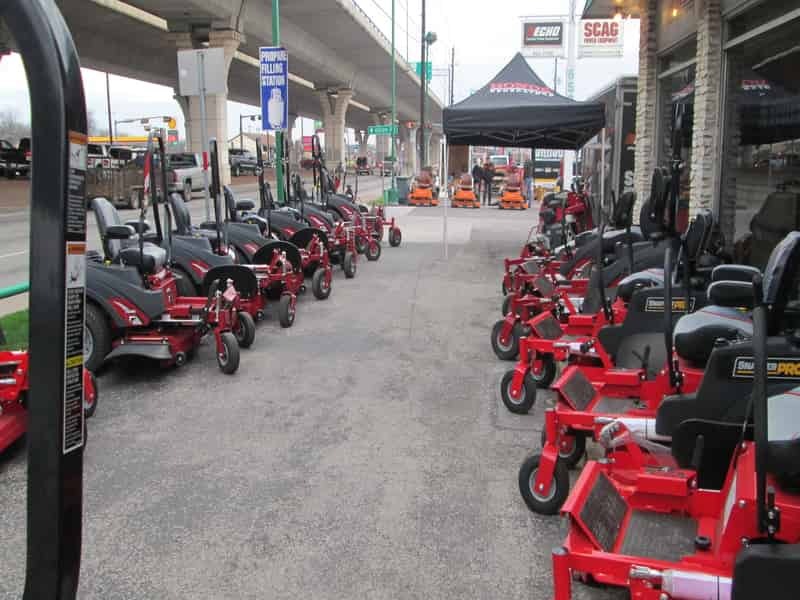 Check out our New Equipment including Billy Goat, Bear Cat, Echo, Maruyama, Ryan, Scag, Ferris, Honda Power Equipment, Shindaiwa, Snapper, Snapper Pro, STIHL, Toro, Walker Mowers and Wright to see what we have. If you need help in making your selection, call or stop in—we're always ready to help!